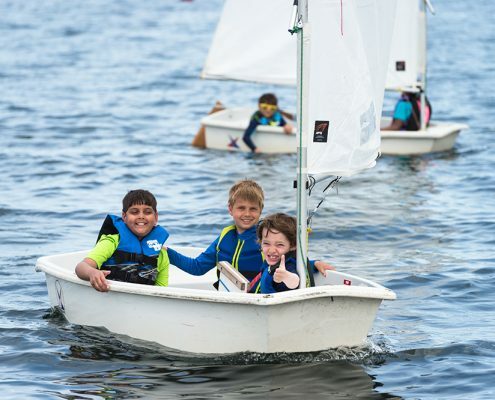 These one week, full-day classes are focused on fun and learning, with curriculum appropriate for both novice and more experienced recreational sailors. 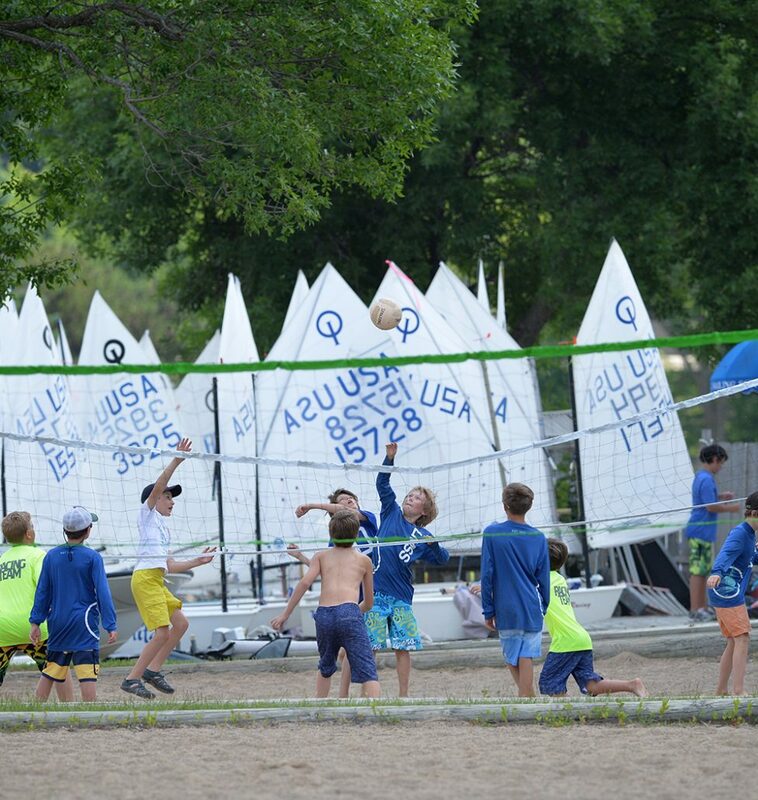 Students are split into two age groups, with equipment and instruction tailored to each group. 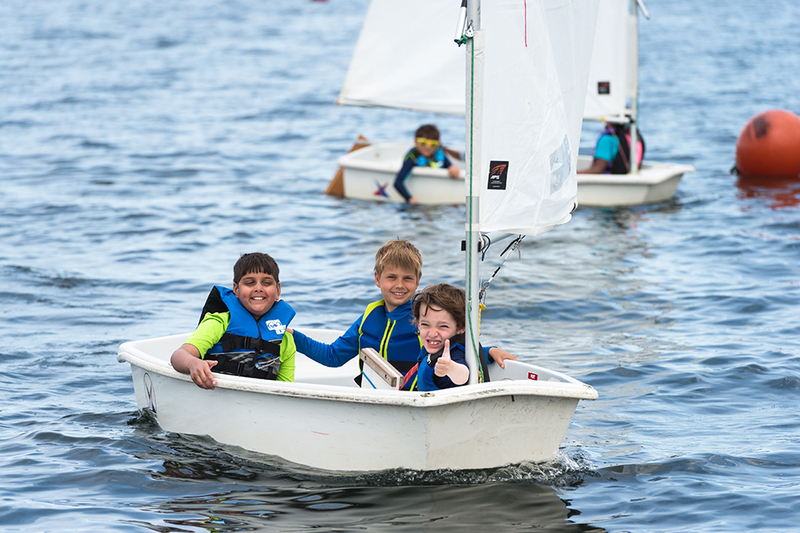 We focus on sailing fundamentals, including upwind and downwind sailing, sail trim, knot tying, and sailing terminology. With these skills, sailors will develop the ability to control their boat and adjust to different conditions on the water. 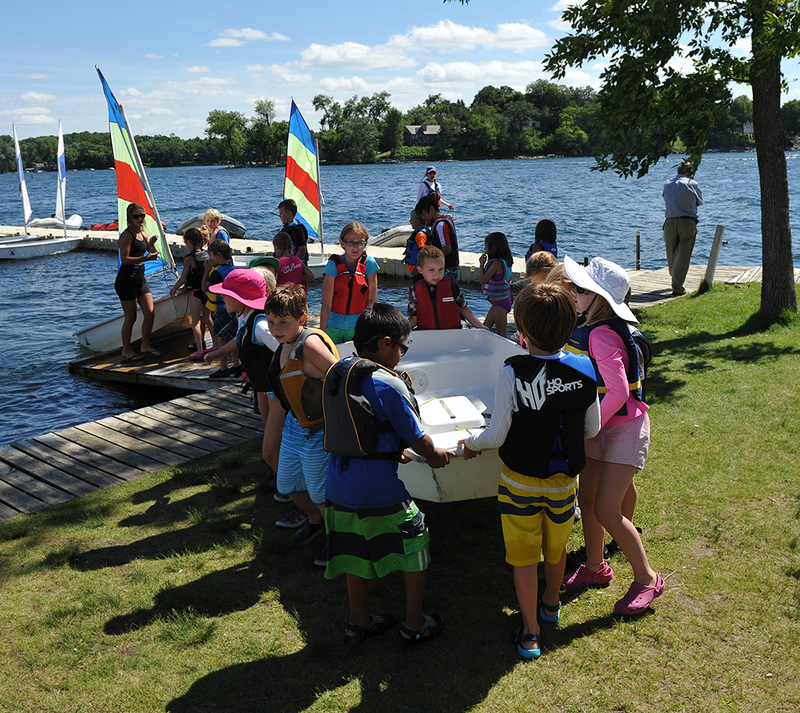 Boats for these classes are provided by the school. Instructors will suggest the next step for each sailor based on their skills and ability throughout the week. Check out our added express session days this summer in July and August! 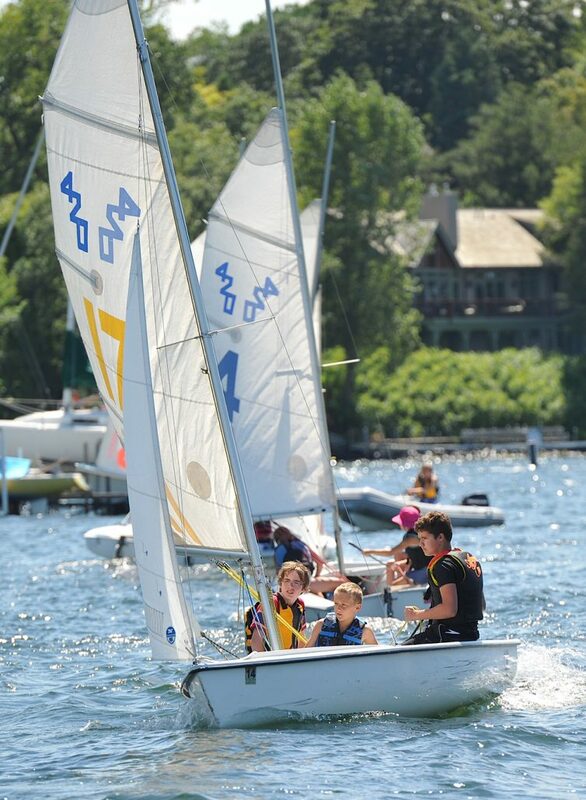 It is never too late to start sailing! 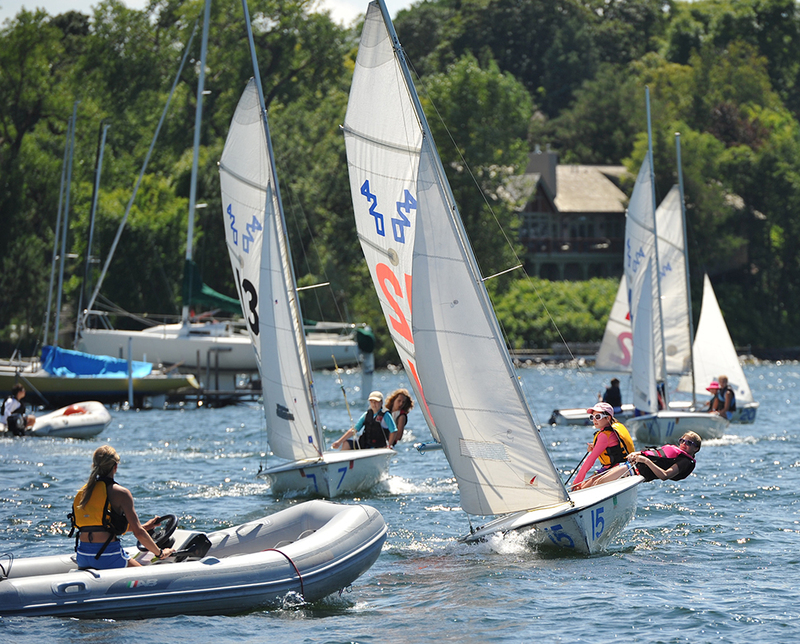 Our one week, half-day classes are geared towards new athletes, looking to fast track themselves into the sport of sailing. 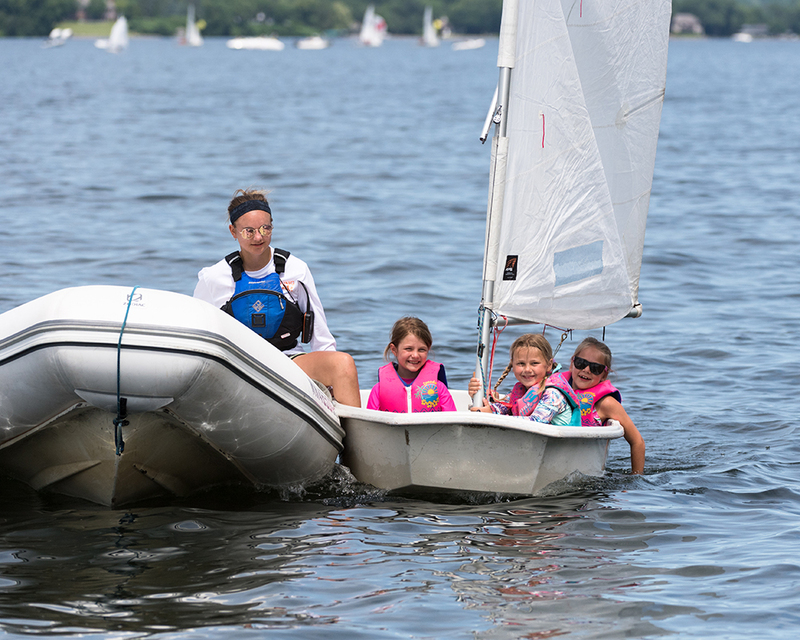 This small group training will provide the necessary skills for your student to feel confident and comfortable out on the water sailing by the end of their session. 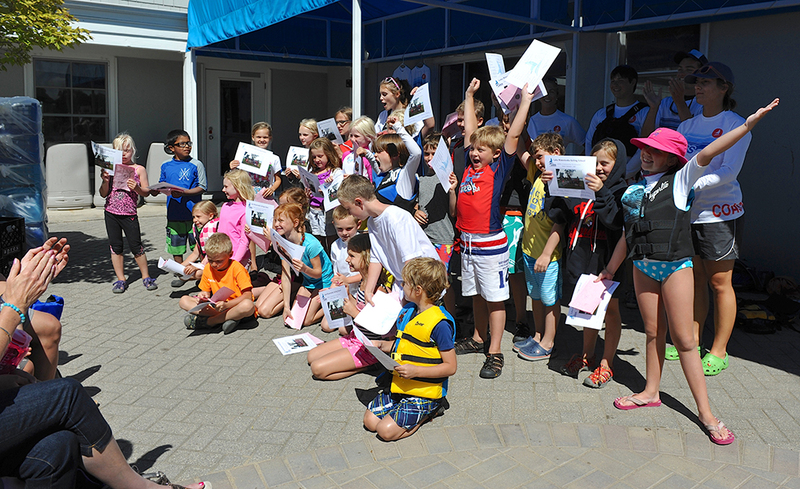 In addition to learning sailing fundamentals, they will be introduced to general racing concepts. 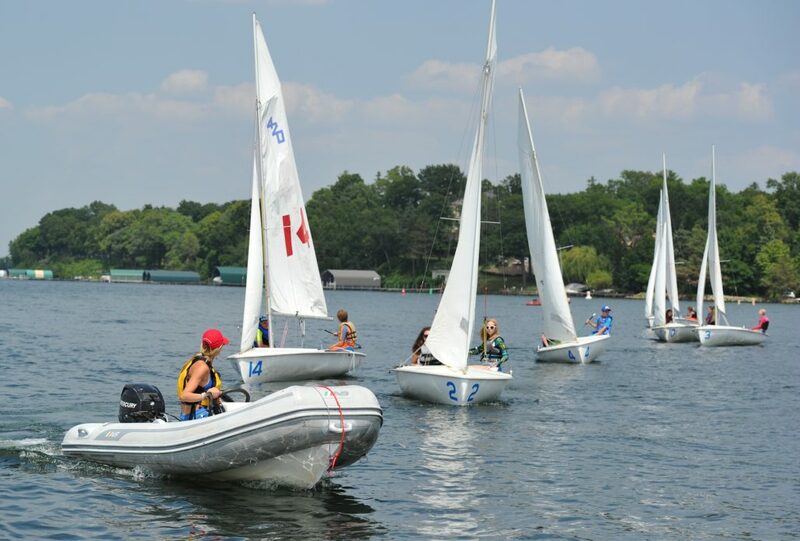 This class is a great way to smoothly transition into our Fall and Spring High School sailing programs.